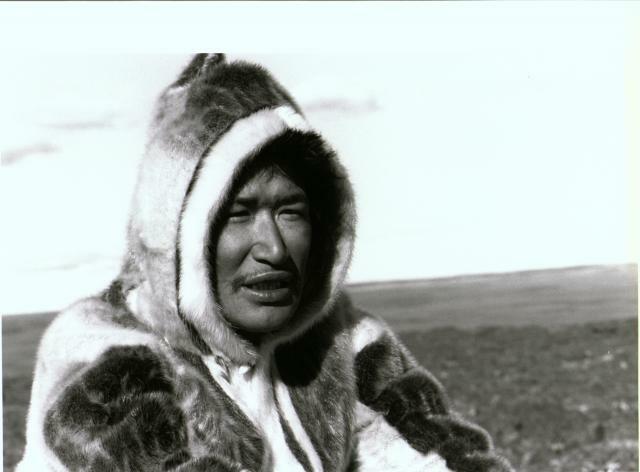 Born in 1957 in a sod house on Baffin Island, Zacharias Kunuk was a carver in 1981 when he sold three sculptures in Montreal to buy a home-video camera and 27” TV to bring back to Igloolik, a settlement of 500 Inuit who had voted twice to refuse access to outside television. After working six years for Inuit Broadcasting Corporation as producer and station manager, Kunuk co-founded Igloolik Isuma Productions Inc. in 1990 with Paul Apak Angilirq, Pauloosie Qulitalik and Norman Cohn, and Kunuk Cohn Productions Inc. in 2004 with Norman Cohn. 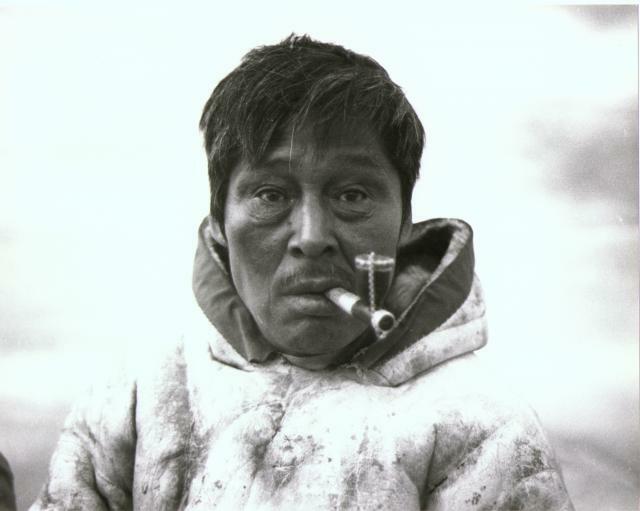 In 2001, Kunuk’s first feature, Atanarjuat The Fast Runner, won the Camera d’or at the Cannes Film Festival and was shown around the world. Kunuk has directed more than 30 films and videos screened in film festivals and theatres, museums and art galleries and on TV. He has honorary doctorates from Trent University and Wilfred Laurier University; is the winner of the Cannes Camera d’or, three Genie Awards including Best Director and Best Picture, a National Arts Award, and the National Aboriginal Achievement Award, and just recently, the 2017 Technicolor Clyde Gilmour Award from the Toronto Film Critics Association. 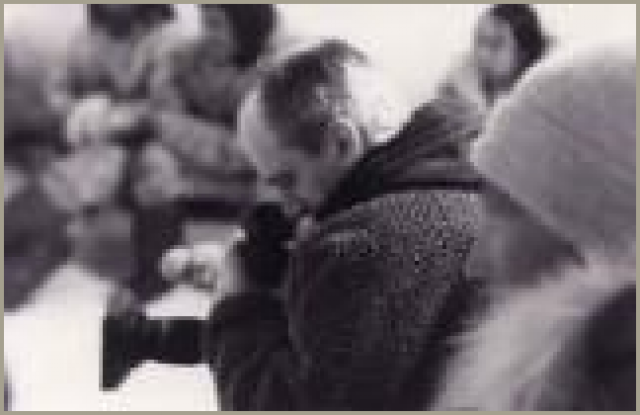 Zacharias Kunuk was named an Officer of the Order of Canada in 2015.